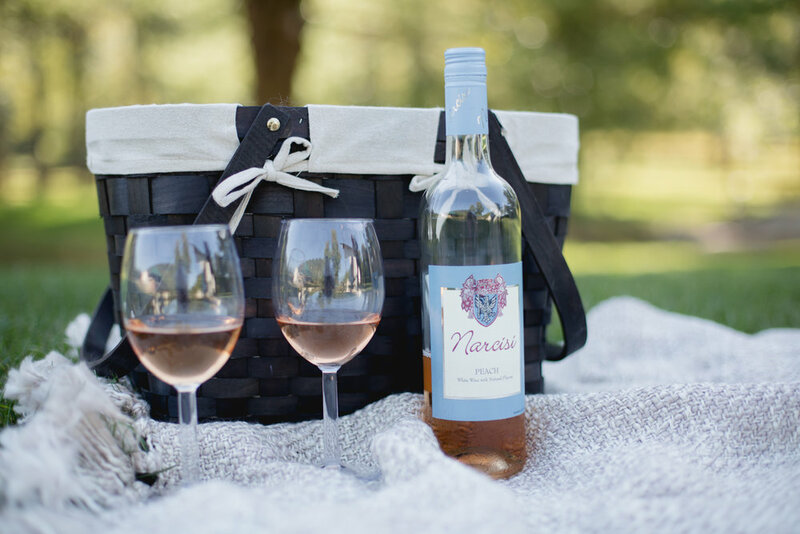 We headed to Narcisi Winery and Hartwood Acres for Jackie and Gary's engagement session. I am pretty sure I have never laughed so much through a shoot. These two are so sweet and I can't wait for their wedding next year!